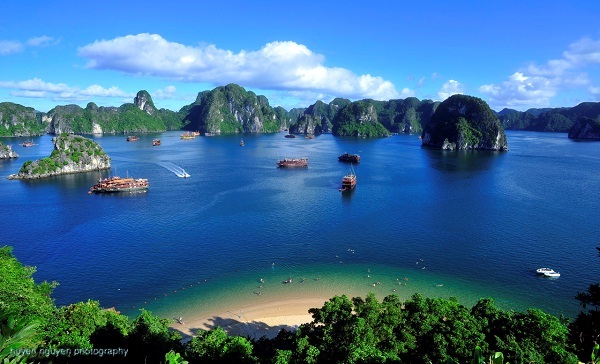 Halong Bay, the UNESCO World Heritage Site and popular travel destination, is such a famous travel destination that any travellers to Vietnam cannot refuse that their trip couldn’t complete without travelling to Halong bay – the precious present from Nature Mother to Vietnam. 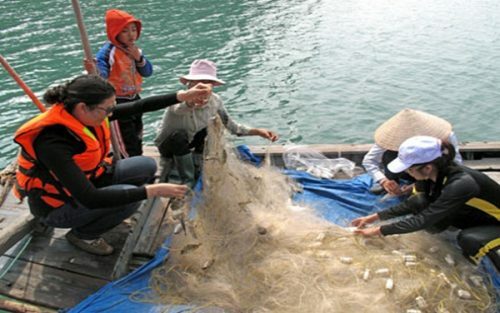 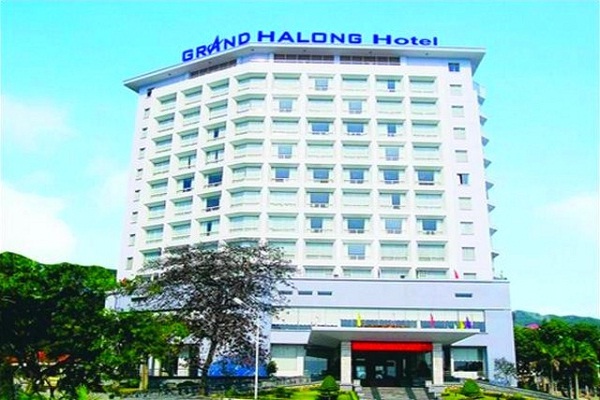 Visiting to Halong, you will have a chance not only to explore its beautiful and pristine nature but also to enjoy a first-rate service here. 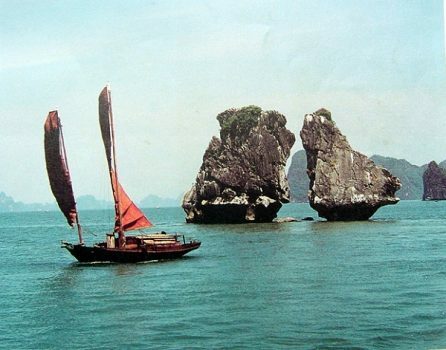 Travelling to Halong, visitors may desire to discover the precipitous nature and uninhabited islands of the bay and the best way recommended is by a junk boat cruise. 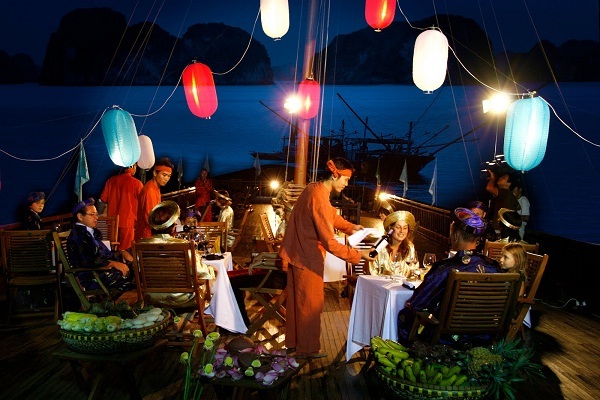 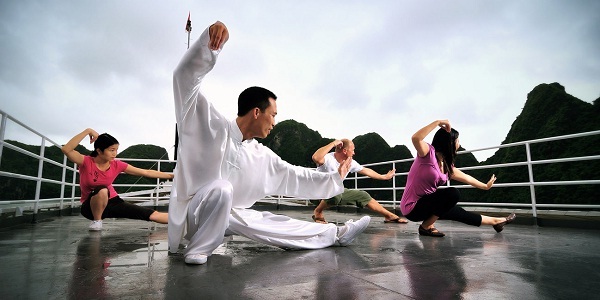 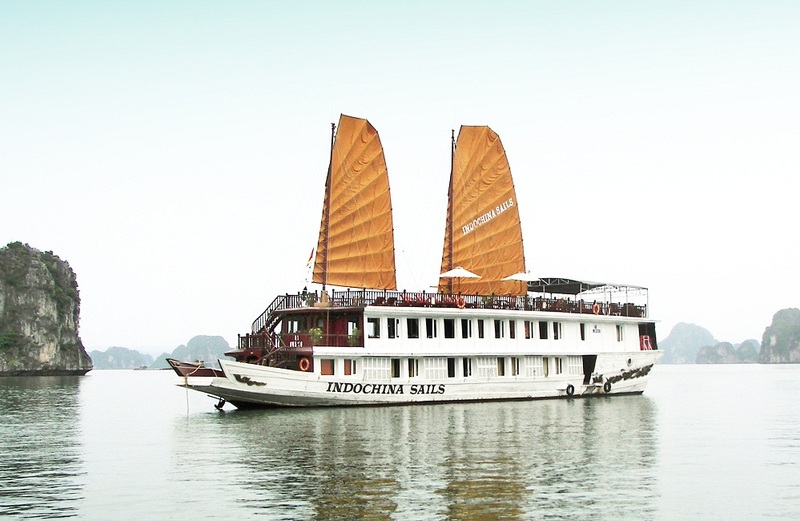 They give travellers a chance to explore numerous sites in Halong bay in a special way that a hotel cannot. 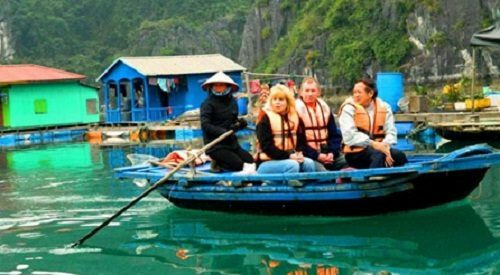 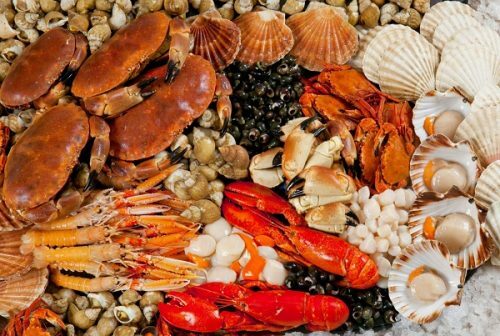 To name a few is Ban Sen and Bo Hon island with scenic caves; Quan Lan and Dau Be Island with beautiful beaches and inland lakes; and last but not least Cat Ba, the home of the endangered Cat Ba langur, a national park, dozens of caves and the most popular destination in Halong Bay for travellers. 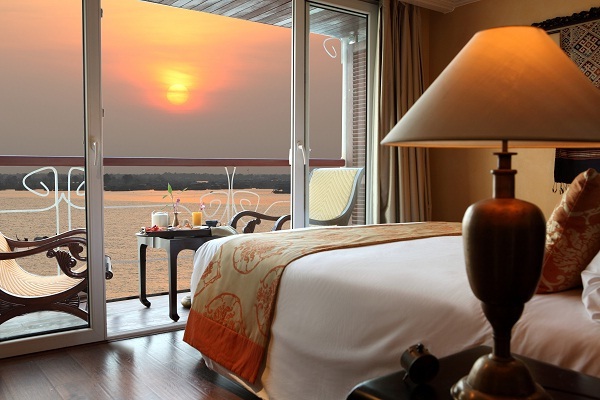 Don’t you want to have a vista like this in Halong from your bed every summer?